In celebration of the worldwide festival, three main Pokemon spotlighted will be available in Pokemon Go. There are Magikarp, Squirtle, Totodile and their evolutions, meaning Gyarados, Wartortle, Blastoise, Croconaw and Feraligatr. 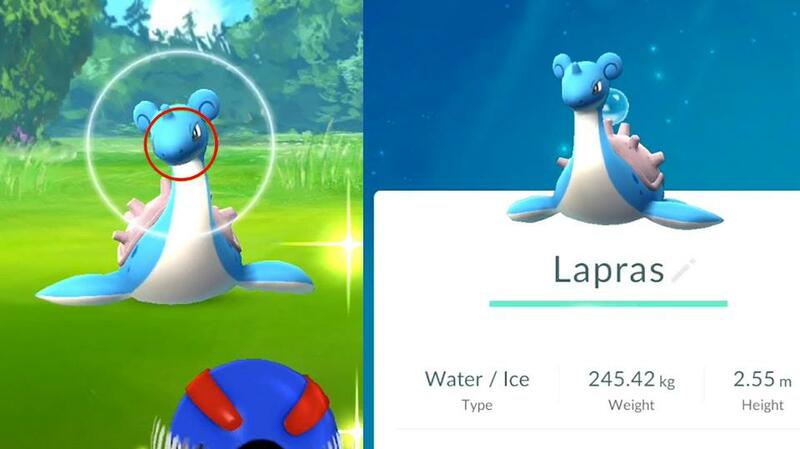 If you are luck enough, you can even see an ice Pokemon, Lapras, who is known for its ability of increasing spawn potential. 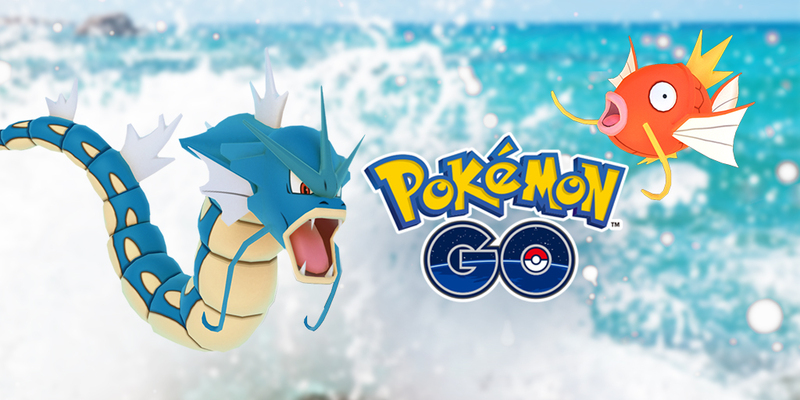 In the duration of the event, there will be more opportunities to encounter spawns of Gen 2 Johto water Pokemon in areas where Water-type Pokemon more commonly appear. Moreover, it supposed that it may be an omen for the addition of more types of Pokemon while Pokemon GO now has its first shiny. Players have the possibility of getting a gold, shiny Magikarp, which can evolve into the famous red, shiny Gyarados. Plus, you can buy a new avatar wardrobe item, the Magikarp Hat with Pokecoins now during the event. If you want to save time in Pokemon Go, buy pokemon go account or rare pokemon at www.pokemonbux.com. We'll never let you down.